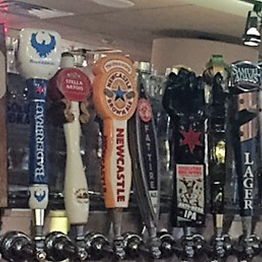 As Skokie's full service hotel we are home to BAR LOUIE, an on-site restaurant and bar serving breakfast, lunch, dinner, and later dinner. Offering a number of seating options from chic metro lounge to family dining in our atrium it is a great meal at great prices. 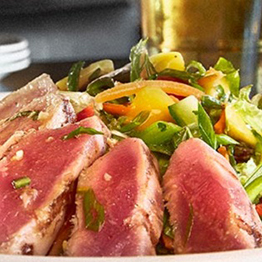 Bar Louie in Skokie offers upscale casual food with a wide array of alcoholic beverages. 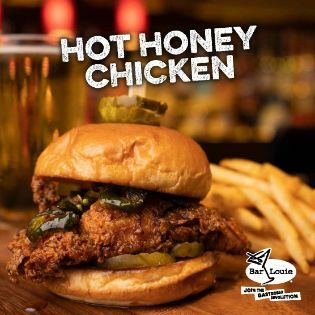 Specializing in oversized sandwiches and signature cocktails, Bar Louie offers an unforgettable dining experience, with an extensive selection of appetizers, pastas, entrees and a wide assortment of interesting beers and wines. 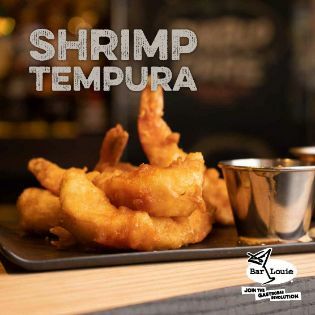 Grab a friend, grab your family, and join us today at Bar Louie in Skokie where you'll Eat, Drink and Be Happy. View our Kid's menu, meals for just $5.99! 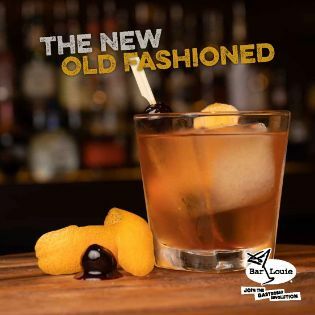 View our Bar Louie Skokie event calendar! Follow our Facebook Page for offers!